A good garden can add a lot of beauty, joy, and function to your home. And as the time for planting approaches, beginners and seasoned pros alike will want to make their gardens the best they can be. We've complied some tips for taking your garden to the next level in all stages. See how you can produce the best plants, and keep them going strong for many seasons to come. New gardeners who are apprehensive about taking on too much, or those who are not able to commit a lot of time to tending their gardens, might want to use plants which are easier to grow and/or hardy. 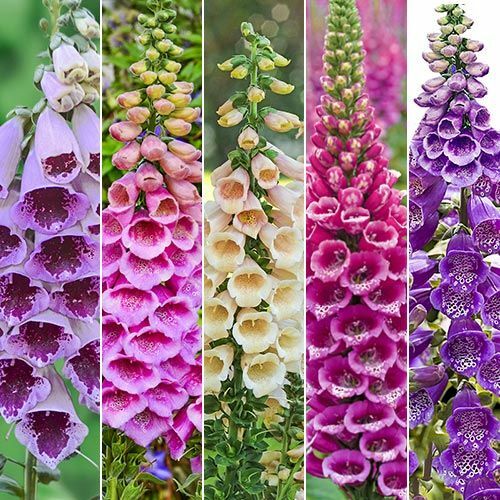 Some examples of these include peppers, basil, tomatoes, chard, bush beans, foxglove, petunia, sunflowers, black-eyed Susans, clematis, and dahlias. 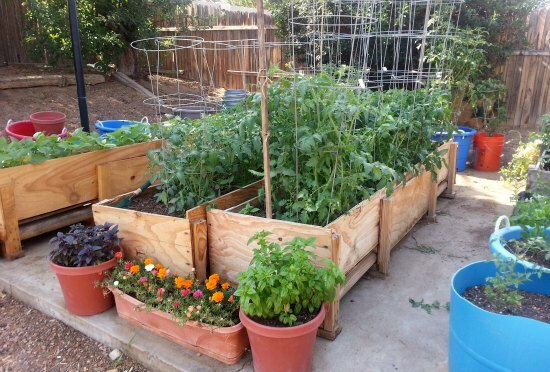 If you’re unsure where to plant your garden, consider starting with a “container garden.” A container garden allows you to plant without committing to a specific spot in your yard, and also will better allow you to control weeds. 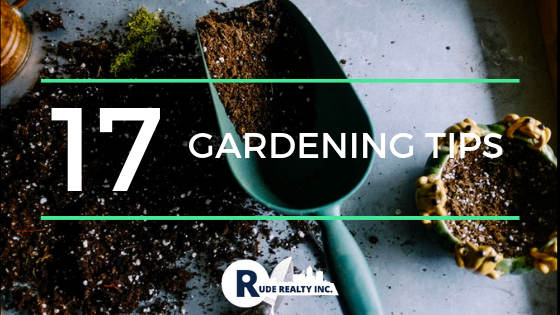 For those who are new to gardening, this is also a great way to learn more about what your plants need because you can start with a small container garden and grow it as you become more comfortable. Verify that you have 1) chosen plants that will survive in your climate, and 2) you are planting at the correct time of year. Both of these are important to ensuring your garden is successful and your work is not in vain. 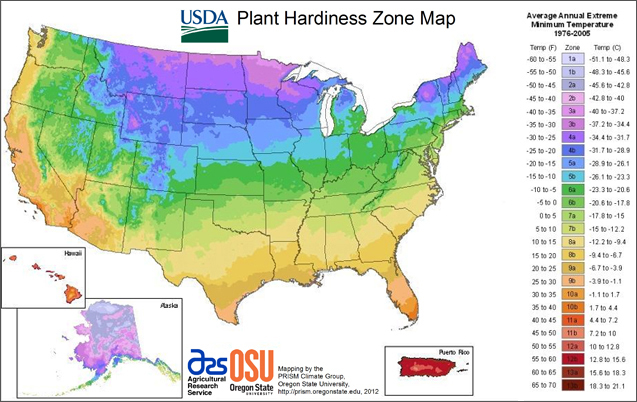 You can visit the United States Department of Agriculture’s Plant Hardiness Zone Map [https://planthardiness.ars.usda.gov/PHZMWeb/] to determine which plants will best thrive where you live, and check the seed’s information to discover when the seeds should go in the ground. 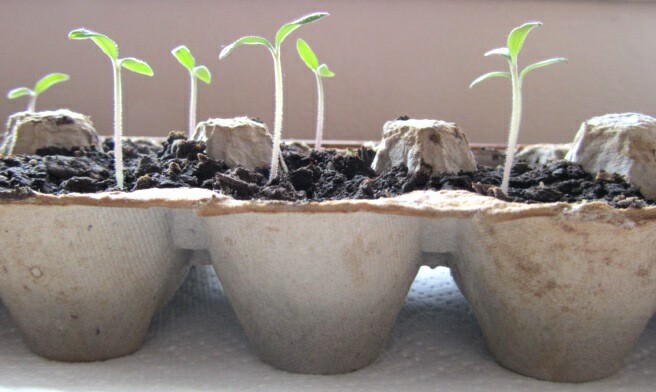 Keep an eye on your seedlings before putting them in the garden by starting them insider – a great way of doing this is to use old toilet paper rolls or egg cartons. Wet soil is not ideal for planting or digging – working it can cause damage to the structure of the soil. Instead wait until soil is crumbly to till or dig. This doesn’t mean it has to be bone-dry; if you’re not able to form a ball in your hand with the soil, it’s dry enough. Soil quality is vital to growing the best plants you can. 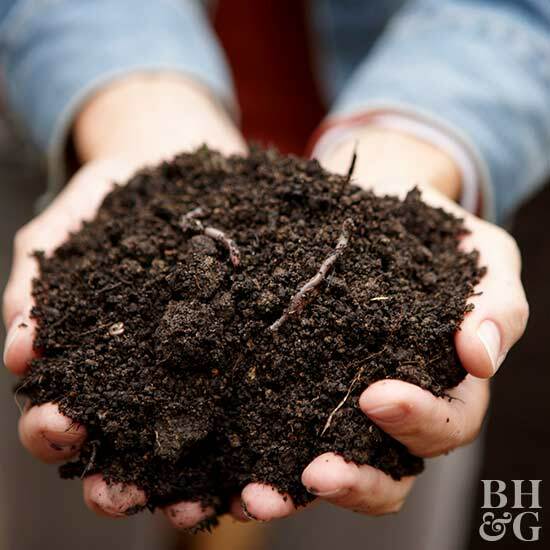 Rather than relying on fertilizer, adding organic elements like well-aged manure (fresh manure will work against your garden) and compost will help maintain an ideal soil structure and quality. 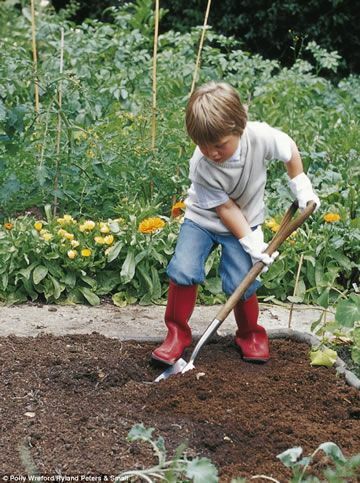 Look for soil that is crumbly, accepts water easily, easy to dig, and offers oxygen to plant foots. If you do choose to use fertilizer, organic options are your best bet. Roots need oxygen, which they are unable to get if the soil is always wet. This can be caused by a lack of air pockets near the roots. 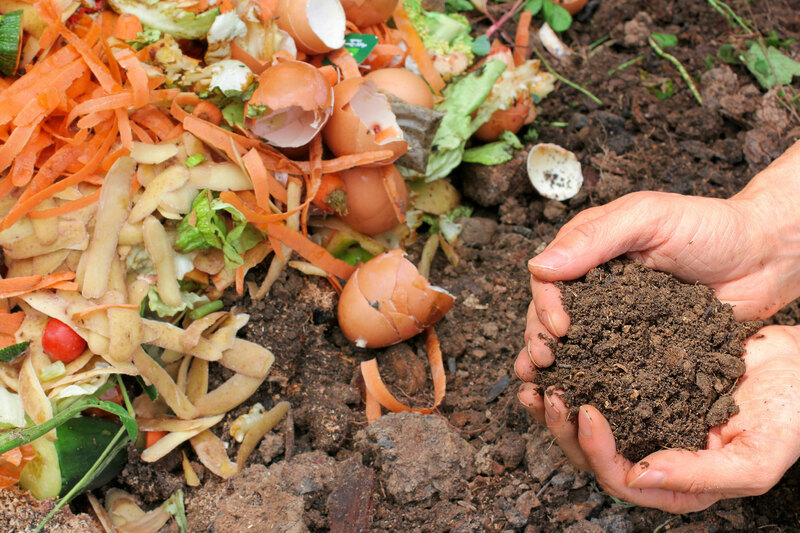 You can amend the soil to drain better by adding organic materials. 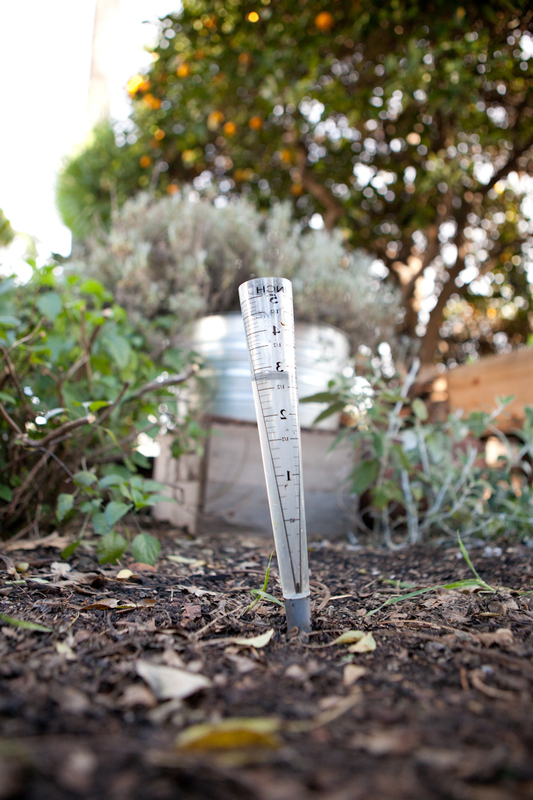 Be aware of how much water you’re giving plants, as well as where you’re watering. Too little water, and plants will be dehydrated; too much and they’ll drown. Look out for yellow leaves, as these are often an indication of too much water. 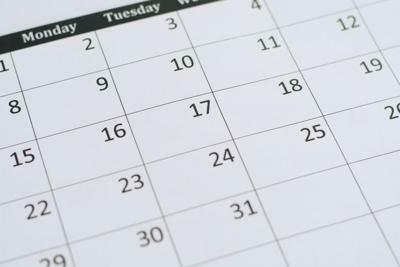 The general rule with water is an inch per week, with exceptions such as succulents, cacti, and other plants that thrive in very dry conditions. When watering, go right for the soil. Watering directly on the leaves can cause rot and mold. If there’s not enough rain to supply that 1” of water, give your garden one deep watering a week instead a light watering daily. A deeper watering will allow the water to soak down to the roots; light waterings will keep the water on the top layer of soil, which will in turn encourage roots to move upward to the water rather than growing deeper into the ground. Control weeds by hoeing and hand-weeding; try to avoid bringing weed seeds to the surface of the soil. Weeding early and often can help prevent weeds going to seed. 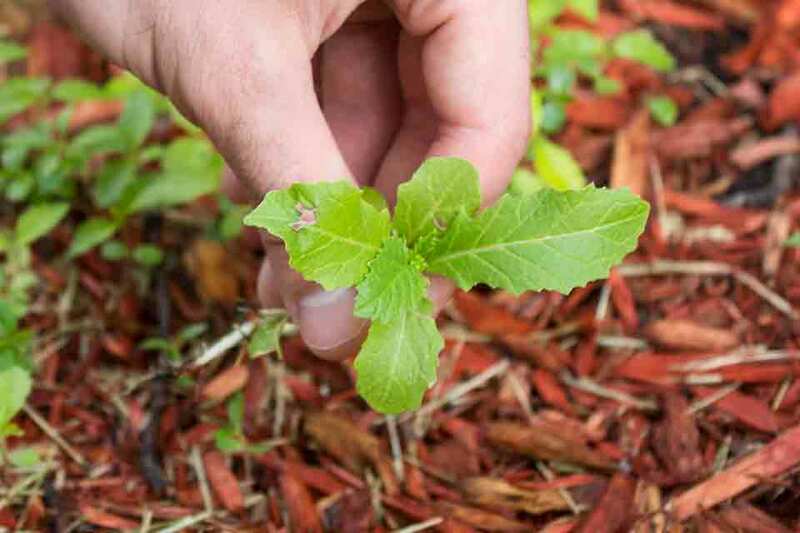 Additionally, mulch can as a smother to annual weeds and help prevent more from coming. Tomatoes are a popular garden staple. If you choose to include these, keep in mind that the best temperature range for ripening is 68⁰-77⁰ F. Around 85⁰ F, the plant can no longer produce the pigments that are responsible for the fruit color (lycopene and carotene). At the other end of the spectrum, when temperature begin to consistently dip below 50⁰ F, green tomatoes won’t ripen. 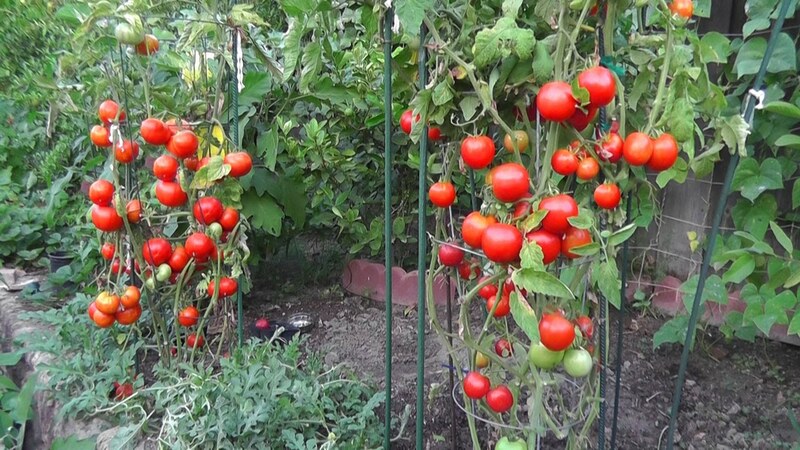 These tomatoes can be brought in the house to help them finish the ripening process. Plants like rhododendrons, gardenias, azaleas, and blueberries thrive in acid-rich soil. 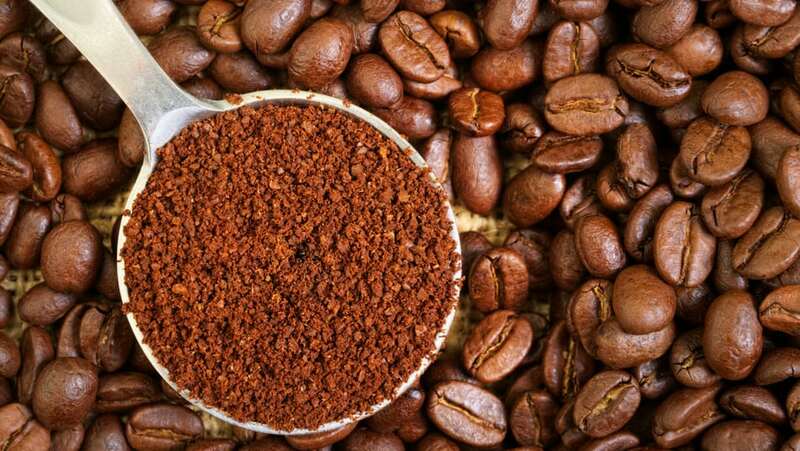 Adding ¼” – 1” of leftover tea and coffee grounds about once a month will help keep the soil surrounding these plants on the correct side of the pH scale. Be patient with perennials. 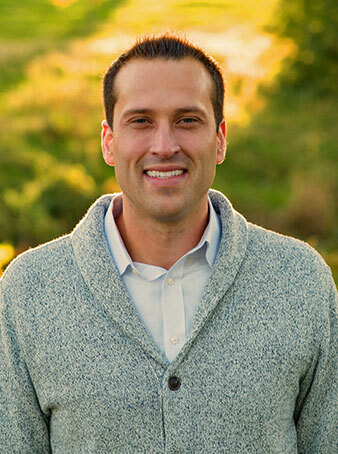 These plants typically need 3 years to reach their full maturity, so don’t expect them to hit their final stage right away. As the saying for perennials goes, they “sleep, creep, and leap” over this time period. 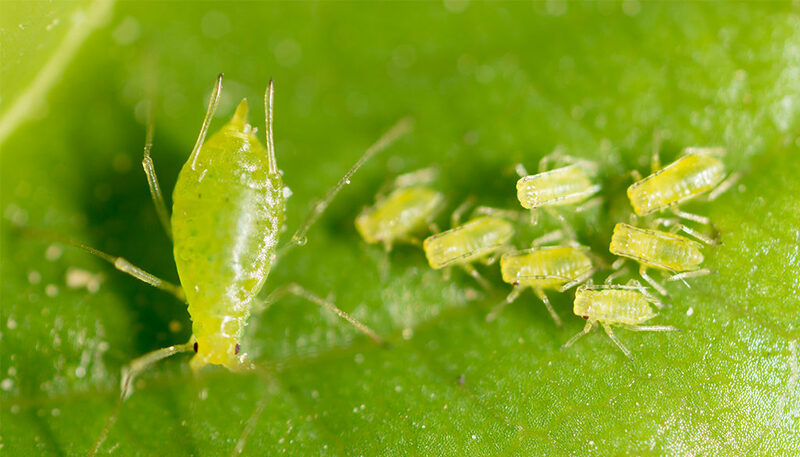 Aphids taking over your garden? Take care of them with insecticidal soap, a blast of water, or some tape. Yes, tape! Wrap tape sticky side out around your hand, then pat your hand along the leaves with the offending insects; they’ll stick to the tape instead of your plant. And be sure to check under the leaves – that’s their favorite spot! 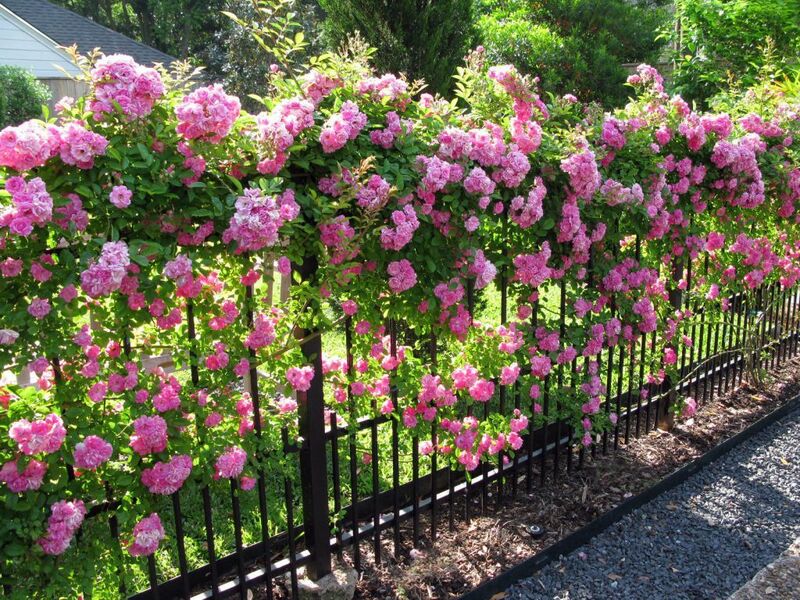 For spring-flowering shrubs such as lilacs and large-flower climbing roses, prune them right after the blooms fade. This type of plant sets their flower buds in the fall on the previous year’s growth – so if you prune them in autumn or winter, you will remove the buds that would produce flowers in the coming spring. 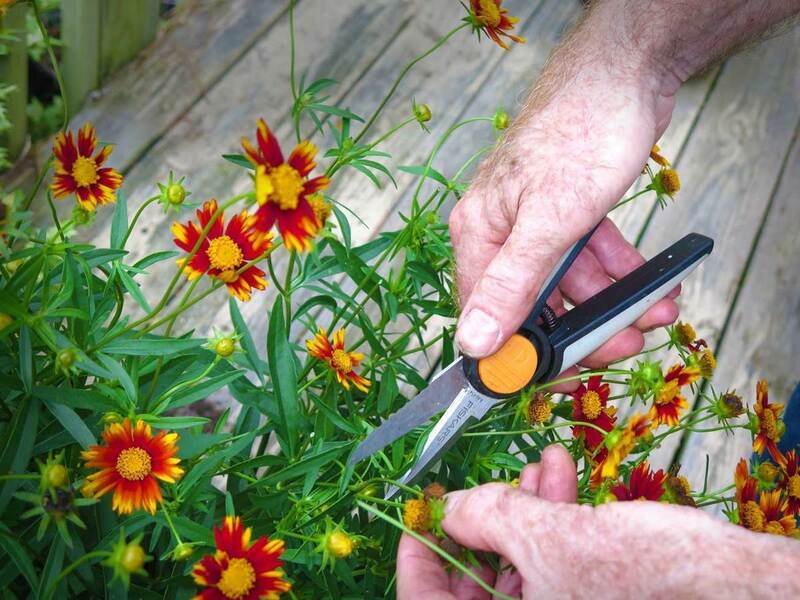 Practice “deadheading” with perennials and annuals. Deadheading is the act of removing old and dead blooms from a plant. This encourages the plant to send more nutrients to stronger leaves and roots rather than seed production, as well as to produce more flowers to replace the ones that have been cut off. For those who include herbs in their garden, a quick way of drying these is to place them in your car. 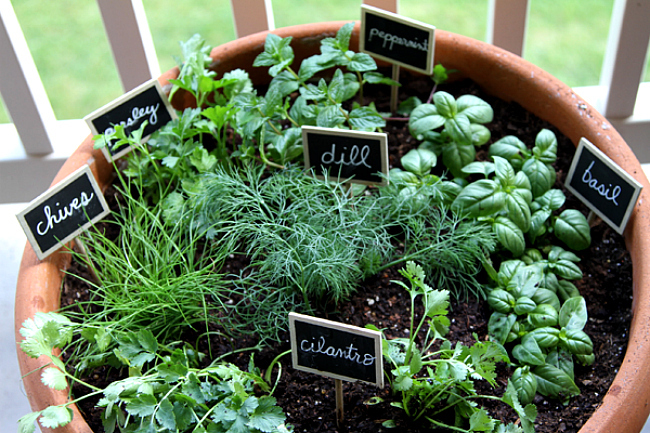 Simply lay the herbs out in a single layer over newspaper on the seat of your car, then close the windows and doors. In no time at all you’ll have dry herbs (and a delicious-smelling car 😉). 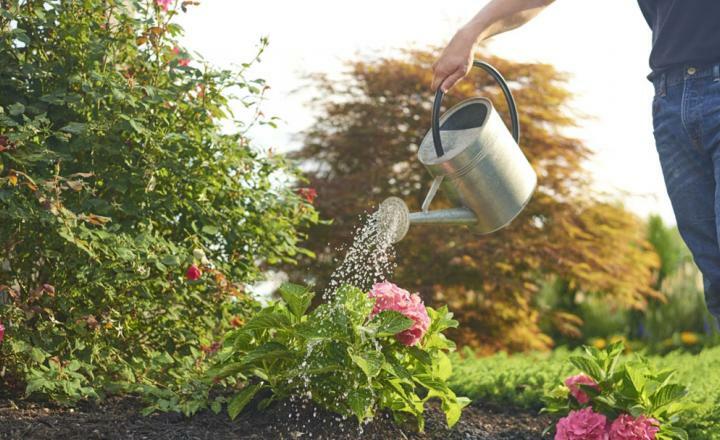 Incorporate these tips and you'll find yourself with a successful, thriving garden!